I’ve picked one photo from each month in 2018 as my “best”. I know it’s subjective. Here we go. 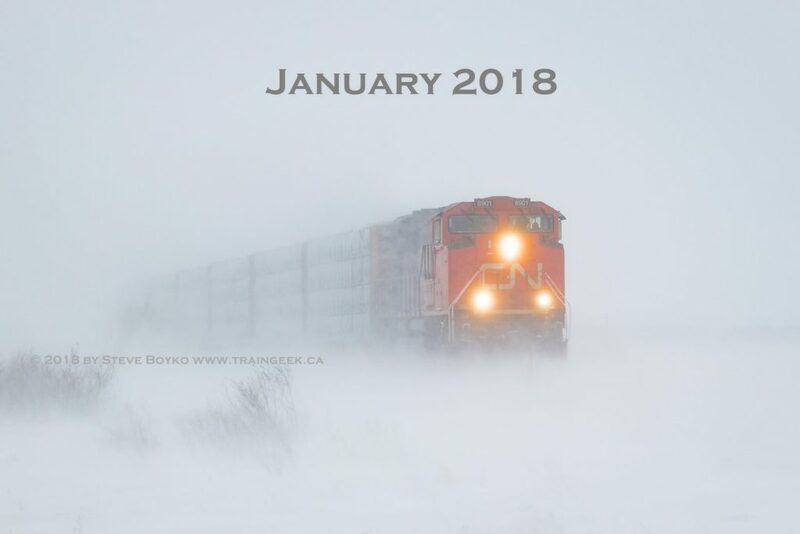 January’s photo was taken on the 14th on a very snowy day – it was a terrible day for driving but a good day for railfanning! 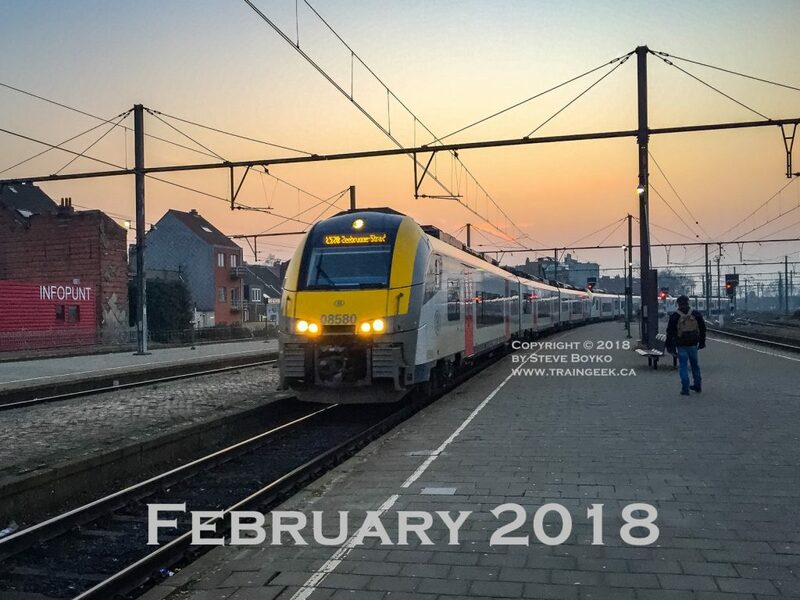 February’s photo is in Ghent in Belgium. I was there for work and I was waiting for my train to take me to Aalter (blog post). 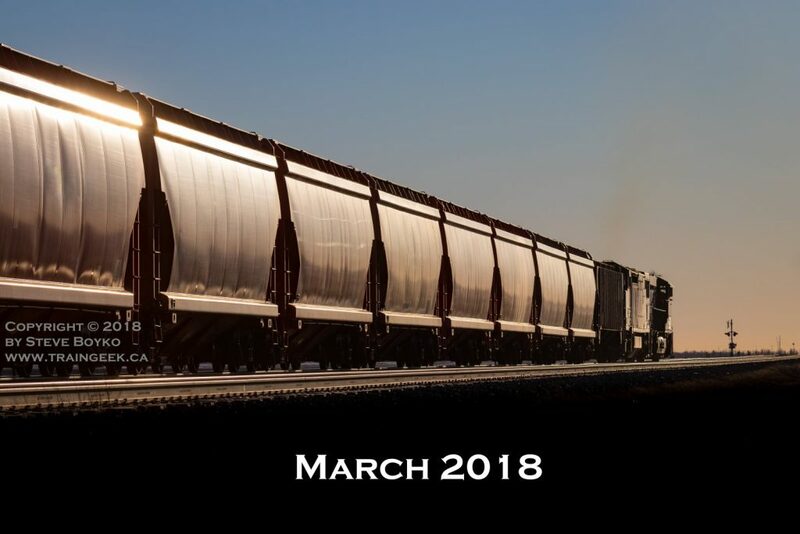 I was out at sunset on March 30 and I was super pleased with this “glint” shot of a westbound potash train outside Winnipeg. 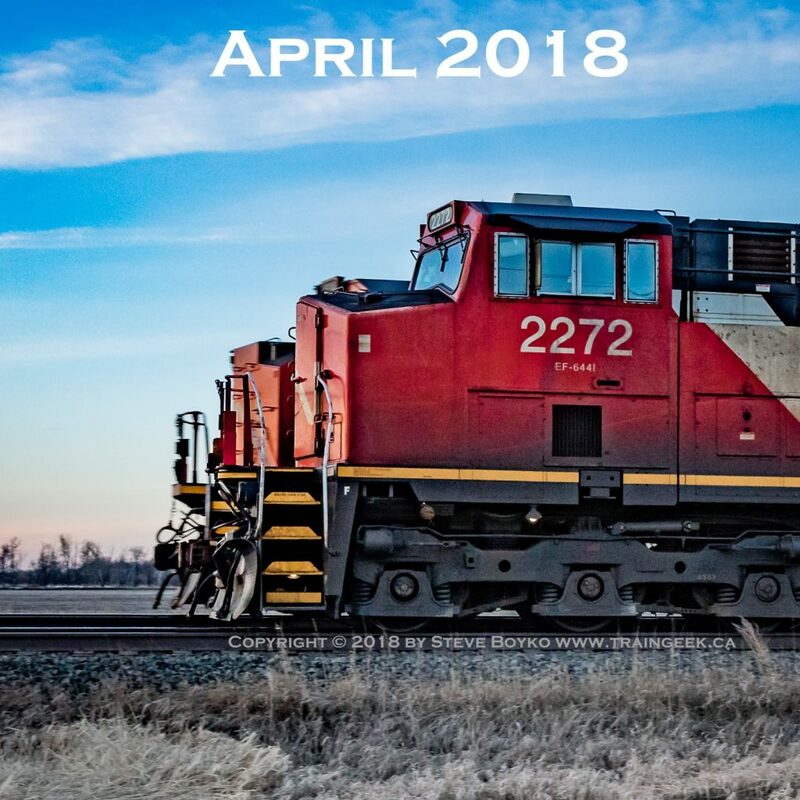 In April I was out railfanning a lot – I had a series “4 Days in April” and the above photo was in part 3 of that series. 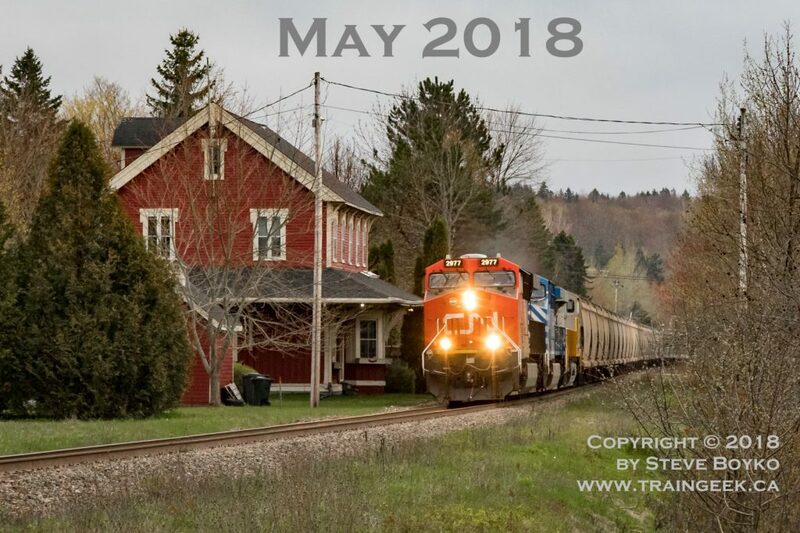 In mid May I was in Saint John, New Brunswick and I chased CN 406 with Caleb Wentzell. The above photo was taken at the historic Rothesay train station. In late June, my family went to southwestern Manitoba for a long weekend. We visited the Peace Gardens on the border, and I had the opportunity to revisit some grain elevators that I first visited on a marathon two-day trip in 2014. 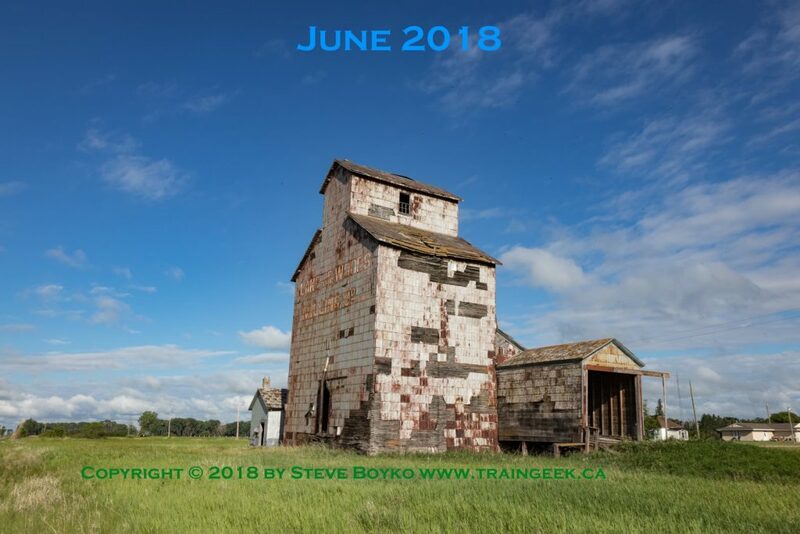 The above is the oldest grain elevator that remains in western Canada, Elva. 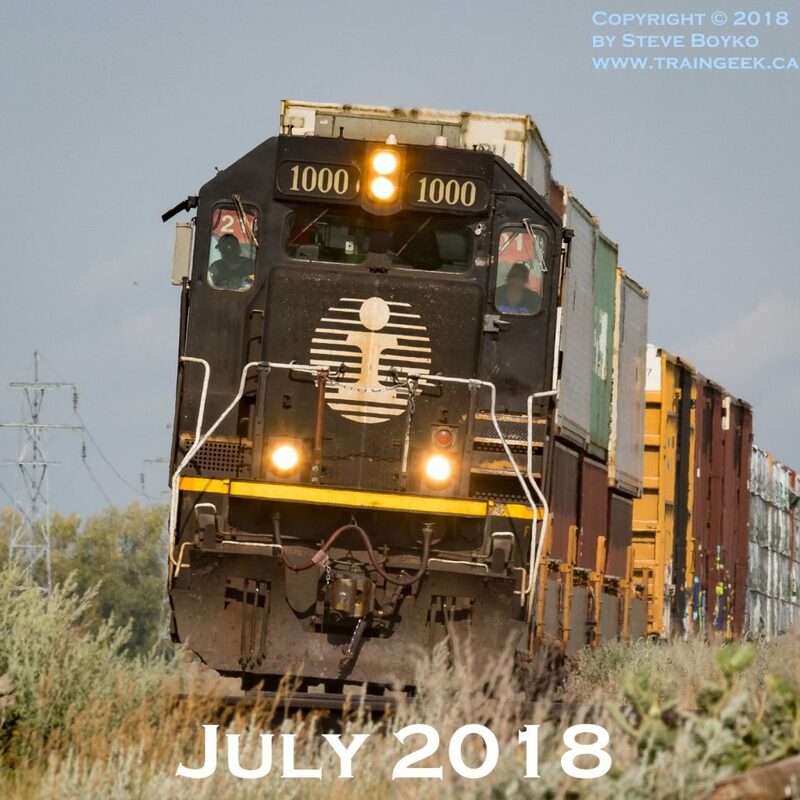 The above shows one of Illinois Central’s “Death Stars”, black IC 1000, leading an eastbound freight train toward Winnipeg on July 22. The above might be my favourite for the whole year. 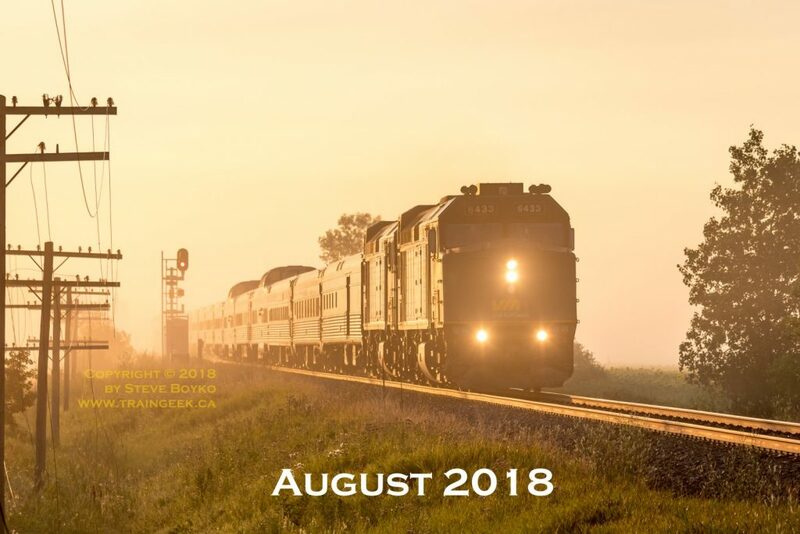 It was a magical morning on August 9 when I went out to photograph the approaching VIA Rail “Canadian”. 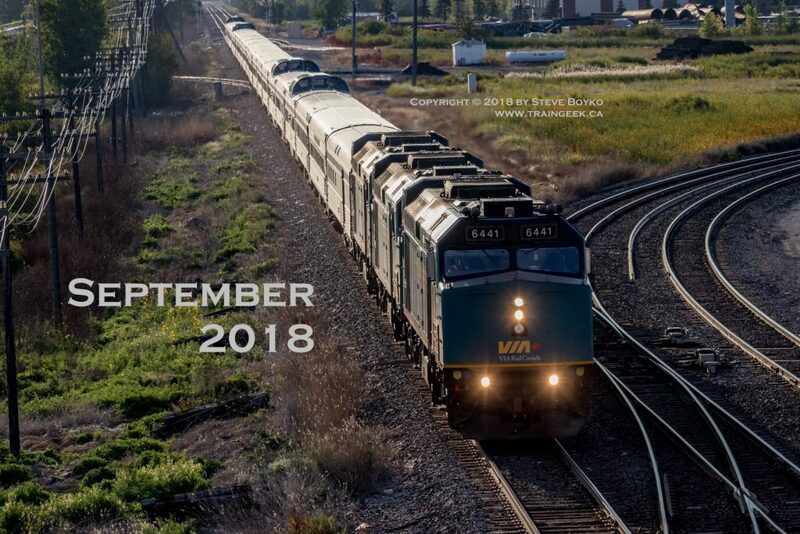 Different view, different day, but a similar train, the “Canadian” coming into Winnipeg. 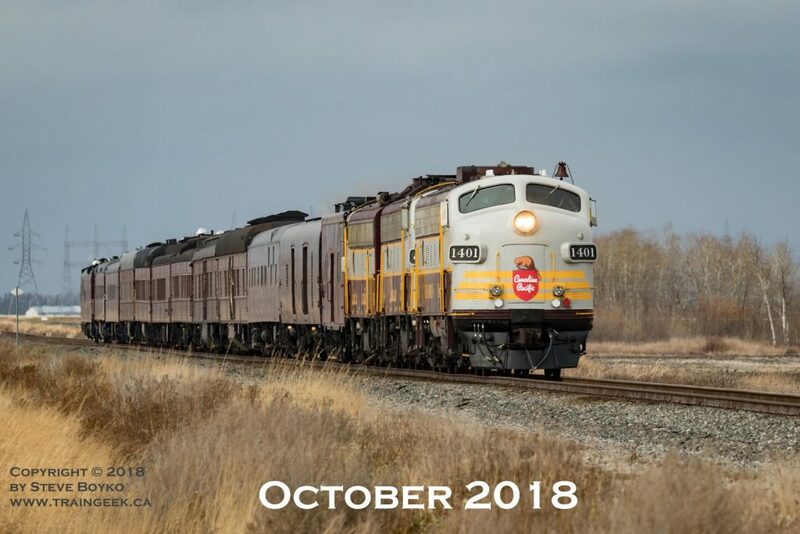 In October I heard that the Canadian Pacific business train was coming through Winnipeg. I went out on October 25 and caught it near Rosser. 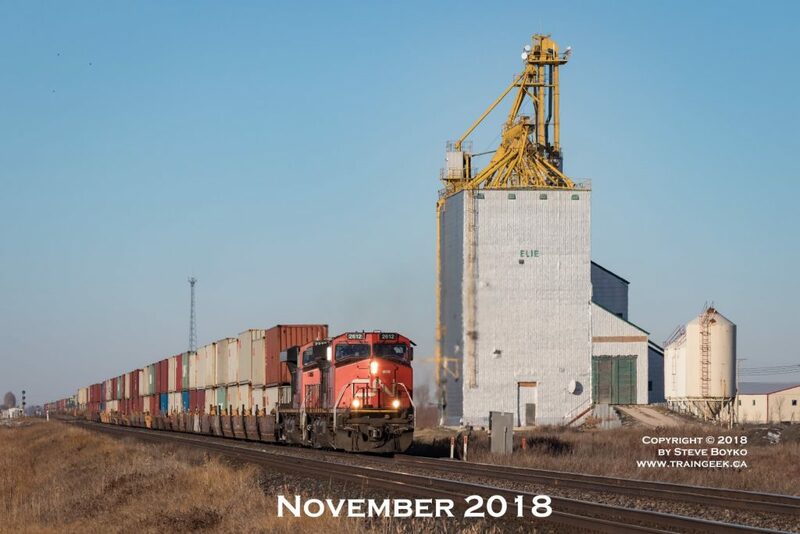 On November 17 I was on a mission to photograph a new rail inspection portal near Newton, Manitoba. I didn’t find it but I did capture this train passing the grain elevator outside Elie. 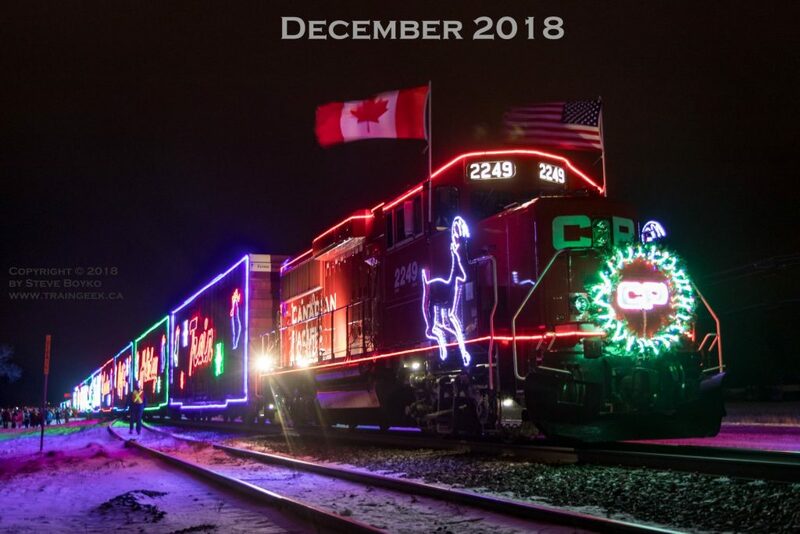 The CP Holiday Train in Whitemouth, Manitoba. The final photo of these 12 is the CP Holiday Train in Whitemouth, Manitoba… a good night. I want to thank you for reading and commenting this year. I look forward to another great year! PPS Christmas was good to me – lots of chocolate, and two more books to read – More Abandoned Manitoba by Gordon Goldsborough and Railways: Their Life and Times by Robin Bromby. Amazon links may be affiliate links, meaning I get a small commission if you buy something after following the links, at no additional cost to you. No way I can pick a fave! !